Is Reading Becoming a Dying Habit? What was the last present you bought for your friend or relative for his or her birthday? A new phone, some jewelry, clothing, or some good wine? Can you recall when was the last time that you bought a hard copy of a book as a present, or have you even bought one for yourself recently? 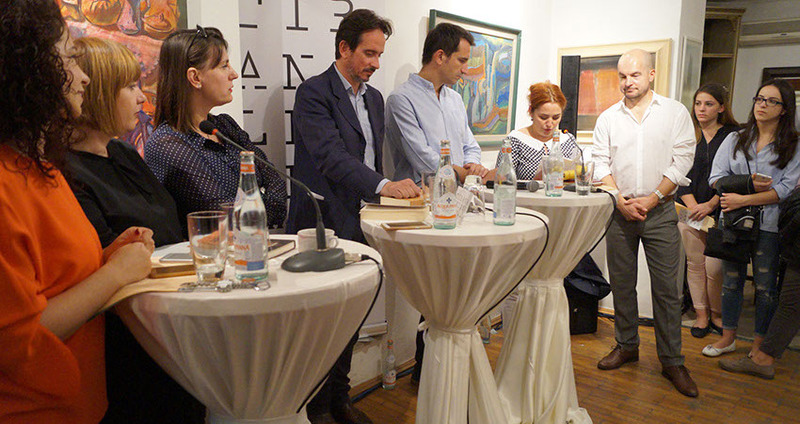 Facing similar situation, I was very happy to hear that the IDMC (Institute for Democracy, Media & Culture) with the support of the Ministry of Culture and Konrad Adenauer Foundation, decided to organize for the second year in a row, a great initiative called “Tirana Reads”. 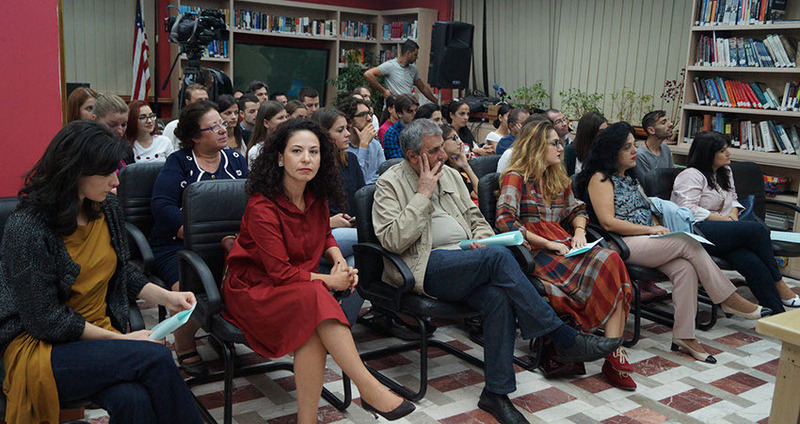 This reading marathon, which was also organized last year, as part of a bigger activity called TILF- Tirana Literature Festival, came as an idea of Dr. Jonila Godole – organizer and Executive Director of this event. 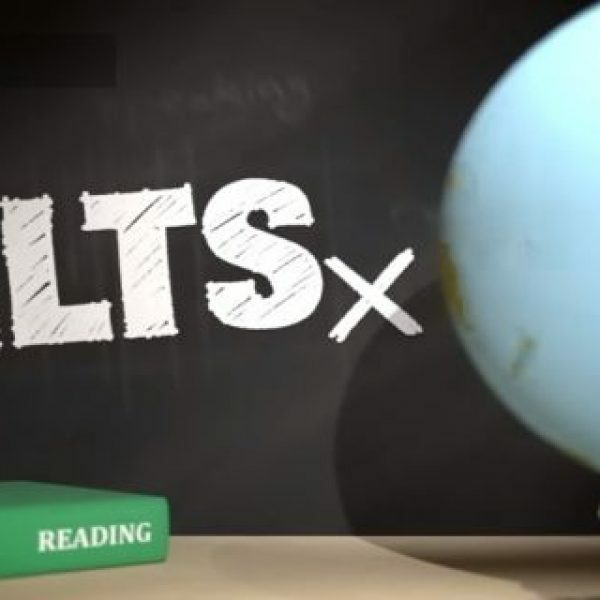 It aimed at re-bringing the reading and writing process under the attention of a large audience. 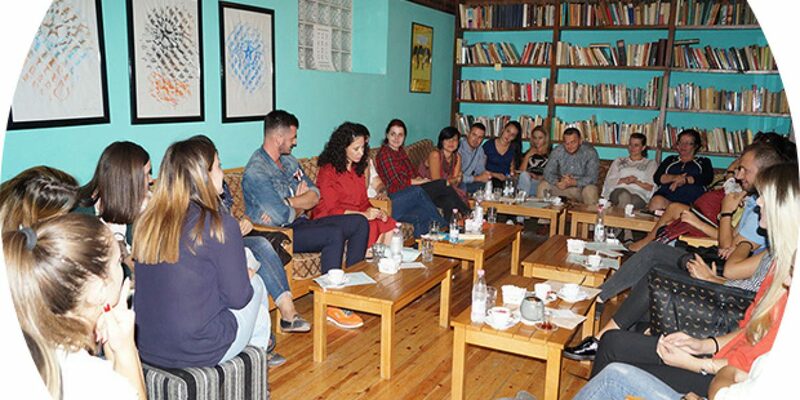 For two days in a row, a wide range of participants gathered in public areas along with members of the cultural sphere fond of books, writers and prominent Albanian translators who read excerpts from their favorite books and shared their impressions. Matilda Karcanaj, the IDMC assistant confirms that the participation in this second year of “Tirana Reads” event was extraordinary. “Moving to five different reading locations, in two days is quite intensive, and one may think this would lose our audience. Yet, the turnout in the first opening event was so big, that gave us further confidence regarding the sustainability of this project”, Matilda states. In addition, “Tirana Reads” has left a good legacy, as other cities in Albania are trying to implement it as well. Events of this nature are quite new, and no doubt need further improvement. Yet, the idea and the pro-reading message behind them is so powerful that makes us more optimistic that there is still hope that reading books are a habit that will not die anytime soon. And why events of this nature are so important? Living in a complex society where it is so easy to get distracted by visual ads, technology, and other entertainment means has unfortunately shifted away one of the main processes that are crucial for the professional and personal development of an individual: reading. Indeed, caught in the middle of a busy day at work or at school, with many tasks to be done, and constantly distracted by the digital devices, one finds it harder to sit and dedicate a couple of hours a day to reading. As we tend to perform many tasks at the same time, while browsing online to get updated with the latest news, without us realizing, our brains are being trained to shorten our attention span. What does this mean, you may wonder? This means simply that we think we are reading when in reality we are NOT. How come? The truth is that we are just skimming and reading in a shallow way, without deeply understanding what we are reading, without trying the get the meaning or to even to keep reading the same book for hours without getting bored. Scrolling and clicking from page to page on the web has become the routine, and deep reading: an exception. 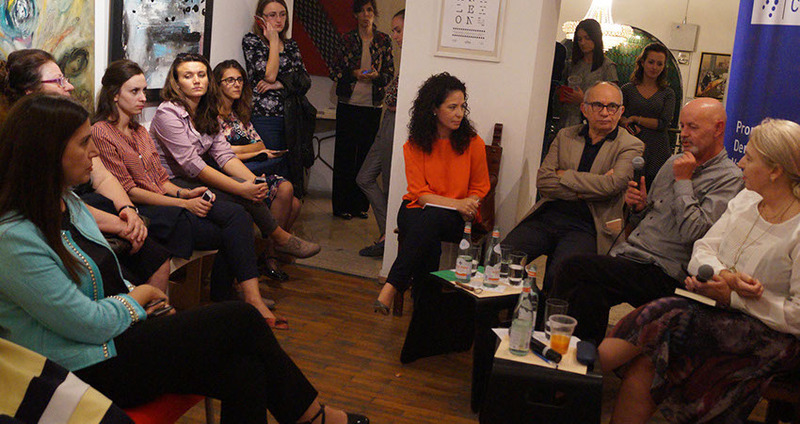 Dear readers of Mladiinfo, hopefully, this article and “Tirana Reads” event, will inspire you to organize similar initiatives in your communities. Let us bring together young and old, male and female, to perform a simple but precious action: reading! Let us read, reminding ourselves what true reading means and its benefits to our personalities and development! Bearing this in mind, maybe next time we will buy a present for our family, friends, or even to ourselves, we will choose a good book.